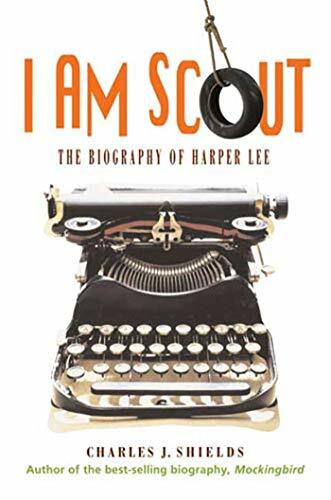 I Am Scout: The Biography of Harper Lee - Lexile® Find a Book | MetaMetrics Inc.
To Kill a Mockingbirdis one of the most widely read novels in American literature. 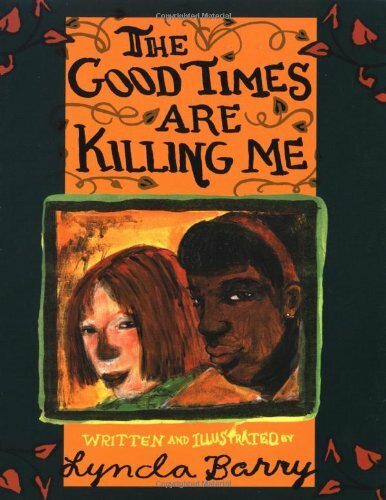 It's also a perennial favorite in highschool English classrooms across the nation. 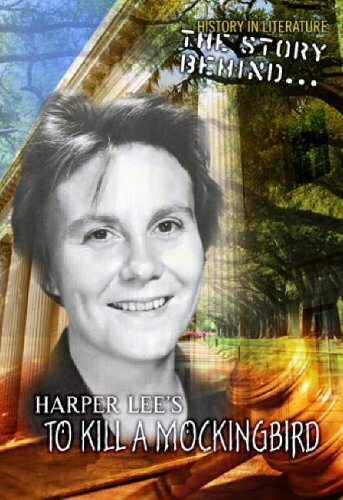 Yet onetime author Harper Lee is a mysterious figure who leads a very private life in her hometown of Monroeville, Alabama, refusing to give interviews or talk about the novel that made her a household name. Lee's life is as rich as her fiction, from her girlhood as a rebellious tomboy to her days at the University of Alabama and early years as a struggling writer in New York City. Charles J. Shields is the author of the New York Timesbestseller Mockingbird: A Portrait of Harper Lee, which he has adapted here for younger readers.What emerges in this riveting portrait is the story of an unconventional, high-spirited woman who drew on her love of writing and her Southern home to create a book that continues to speak to new generations of readers. Anyone who has enjoyed To Kill a Mockingbirdwill appreciate this glimpse into the life of its fascinating author.